My before picture was taken about a year before my 30th birthday. I am now 36 and in the best shape of my life including playing college soccer and softball. I had never had issues with my weight growing up and into my 20’s as I have always played soccer and been very active. something to get into better shape before my 30th birthday. I started working out at a beach boot camp twice a week to lose my initial weight. I also gave up drinking soda all together – which was a difficult habit to break. The pounds started coming off and I was feeling better than ever. 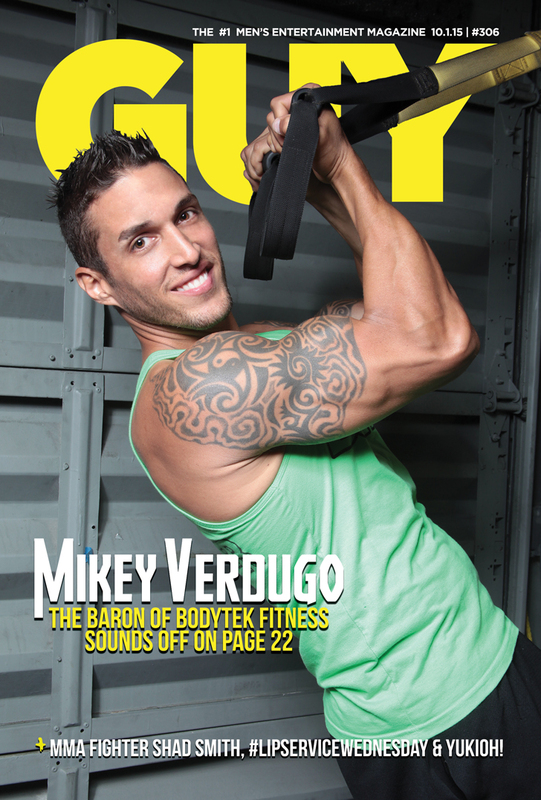 Two years into my journey, the beach class was cancelled and as luck and as luck would have it Bodytek Wilton Manors had just opened. After just one class at Bodytek, I was hooked! The energy and the classes are addicting. 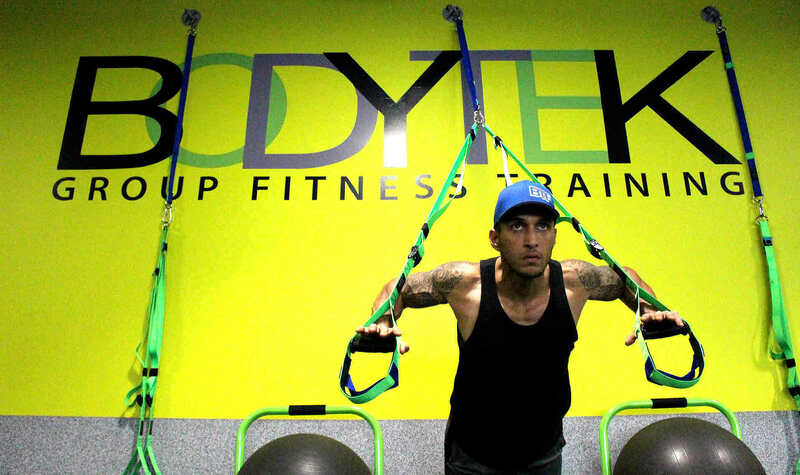 I think my favorite thing about Bodytek is that every class is completely different, so it never gets boring. It’s always a full body workout and the trainers are so motivating that instead of dreading a class, I can’t wait to get there. I love Tabata and the different varieties because I tend to get bored very easy. 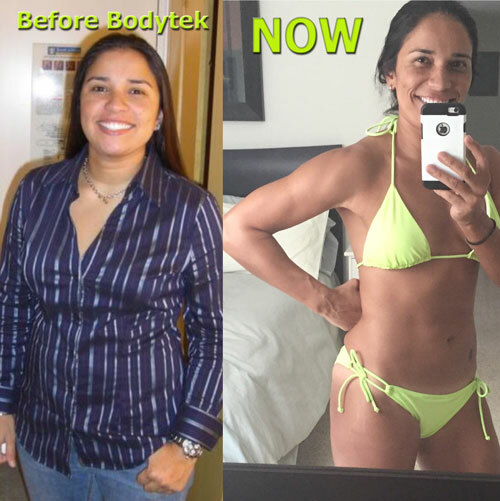 Although I had lost my weight with the beach class, at Bodytek is really where I gained muscle and strength. I was finally feeling like an athlete again! My initial weight was 165 and now it’s 130. I’m only 5’3″. I had initial lost about 30lbs, but have since then gained muscle, so i really don’t look at the scale anymore. I can tell that my body has dramatically changed and it shows when I wear my clothes and bikini. I’ve also started eating better by taking lunch to work and making more dinners at home. By no means do I eat “clean” all of the time. I still love my pizza and french fries… life is to short not to enjoy it!!! Plus, what’s the point of working out so hard if you can’t enjoy a great meal and cocktail?! Working out at Bodytek has given me so much more than my health.I have made friends that have become family, and it is a place I can go and let go of my day. It’s a stress reliever, it’s an energy boost, it’s home. I’ve pretty much become a walking billboard for Bodytek because I wholeheartedly believe in it.! Working out at Bodytek has given me so much more than my health. I’ve made friends that have become family, and it is a place I can go and let go of my day. It’s a stress reliever, it’s an energy boost, it’s home. I’ve pretty much become a walking billboard for Bodytek because I wholeheartedly believe in it!